The New York Times writes a story about the latest RPHP journal article on the link between atom bomb fallout and cancer. The study used baby teeth from St. Louis “Baby Boomers” born in the 1950s. The article titledStudy of Baby Teeth Sees Radiation Effects is by MATTHEW L. WALD. 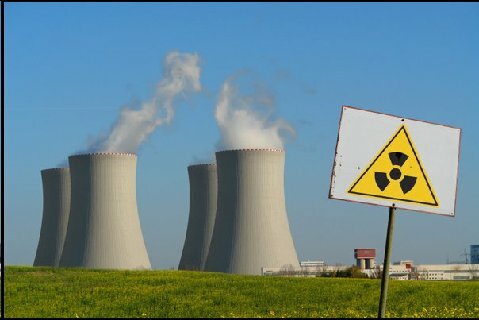 An unusually high local rate of thyroid cancer, documented in new official data, near the Indian Point nuclear reactors just north of New York City, was the subject of a Fox News story entitled “Cancer Cluster” broadcast onMarch 8 as part of the evening Fox Report. published on the front page of the Metro Section. Dr. Jay Gould was interviewed by Noah Adams, a senior host of National Public Radio’sAll Things Considered, on November 14, 2001. Here Dr. Gould spoke about the importance of the newly discovered 85,000 St. Louis baby teeth. If You have Real Player, click here to listen to this interview. Eyeing Baby Teeth from the Cold War, Rita Rubin, USA Today, January 29, 2002.